It is a daily recurring annoyance for horse lovers: mosquitoes, flies and horse flies that annoy your horse and you. Insect sprays and other fly-control agents help barely or only for a short time. 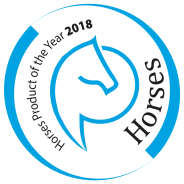 That is where Tedax® brings change. This fly spray by Sectolin contains a unique active substance. 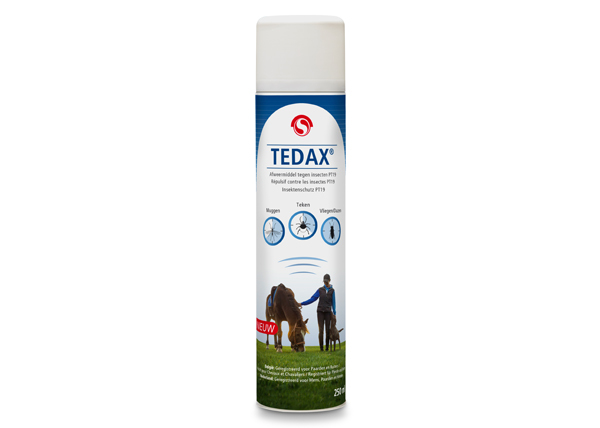 Tedax® keeps flies, horse flies and mosquitoes away from horses and people for a long time. In addition, Tedax® smells nice too.